Lien Notification Software for towers, salvage and vehicle storage lots, auto repair and body shops. 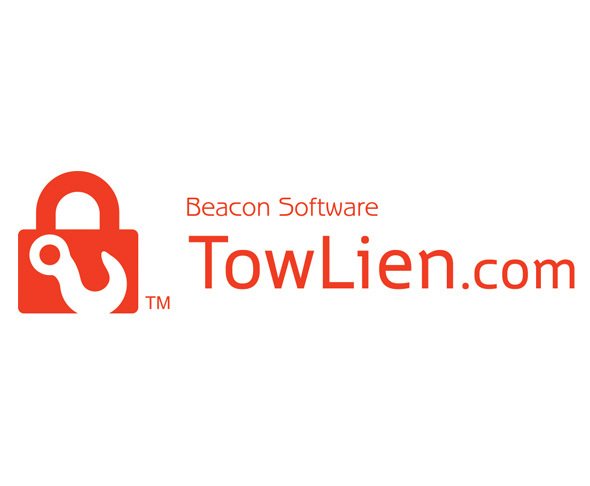 TowLien automates and simplifies lien notifications by eliminating paperwork and postage costs. No contracts or setup fees. Search DMV databases for owner and lienholder information. Send required notifications to required parties. Collect revenue from vehicle owners for resale and salvage. Call 800-437-6653 ext. 3 or visit www.towlien.com.